This three bedroom family home is located in the ever popular Oak Farm area of Hillingdon. 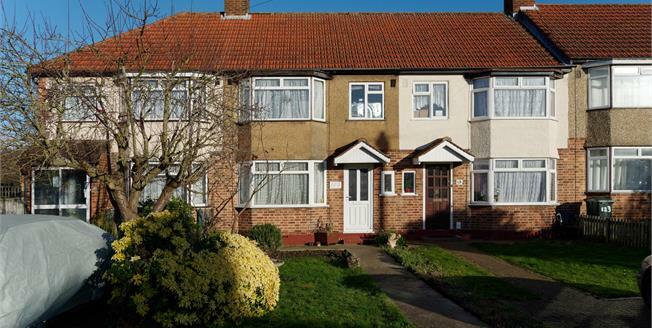 Close to many sought after schools, and within easy reach of local shops, bus links and even Hillingdon Tube station. The property comprises two large double bedrooms, one single, a family bathroom, a spacious lounge and a kitchen/dinning room. Further benefits include GCH, double glazing, a large driveway, and a loft room, which is currently being used as a fourth bedroom. Book your viewing today to avoid missing out!